Engaging apps, websites, and social media to help your business generate revenue. Our Instagram Growth Tool generates attention to your Instagram profile by using a targeted strategy based on hashtags, geographical location and follower engagement. This powerful web-based tool helps you increase organic likes, followers and engagement on Instagram. The followers or likes you get through our service are genuine and from REAL people. Typical new follower growth ranges from 300-500 per month. 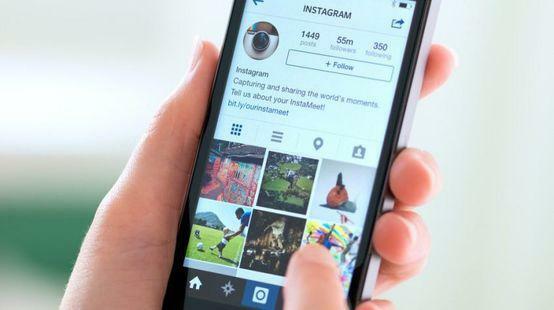 ** After purchase, we will need to acquire some additional information to connect the Instagram Growth Tool to your Instagram account. A social media audit is a regular examination of social channels that represent your brand. 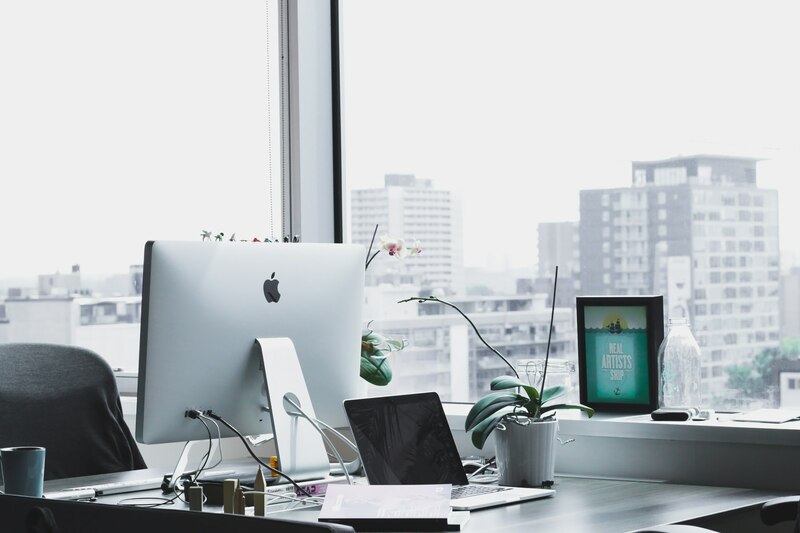 The purpose is to ensure that each of your profiles are on brand and functioning correctly and ensure that you’re using the channels that make the most sense for your brand. After purchase ... you will be able to download our Social Media Audit Questionnaire (please complete) and someone will be in contact with you in the next 2 business days to schedule a meeting. Build a beautiful custom or eCommerce website and grow your business. No credit card required. 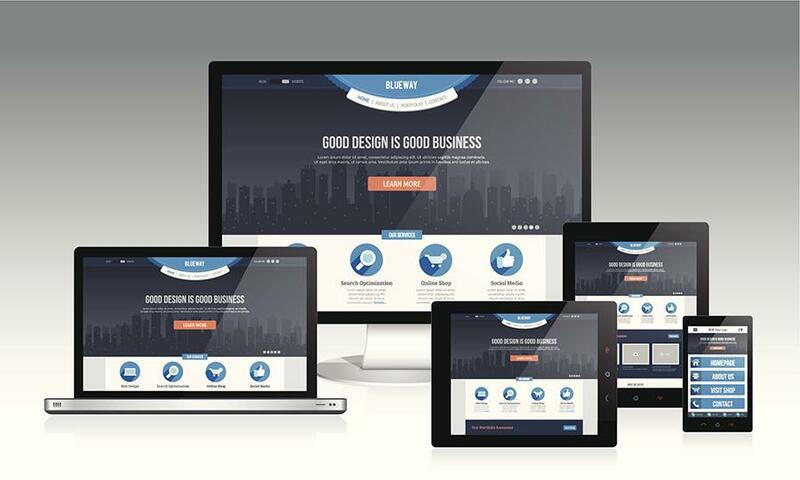 Your website will look amazing on any device. Allow BBDigitalOnline to create a custom website that attracts and engages visitors and converts your audience to customers. Want to start a website design business, but don't know where start? Sign up for our $500 Website Startup Package today!